Kimberlie & Andrew were married this month at The Rockleigh in New Jersey, and I can’t wait to make more and more wedding photos at this beautiful venue with two more weddings there this year. 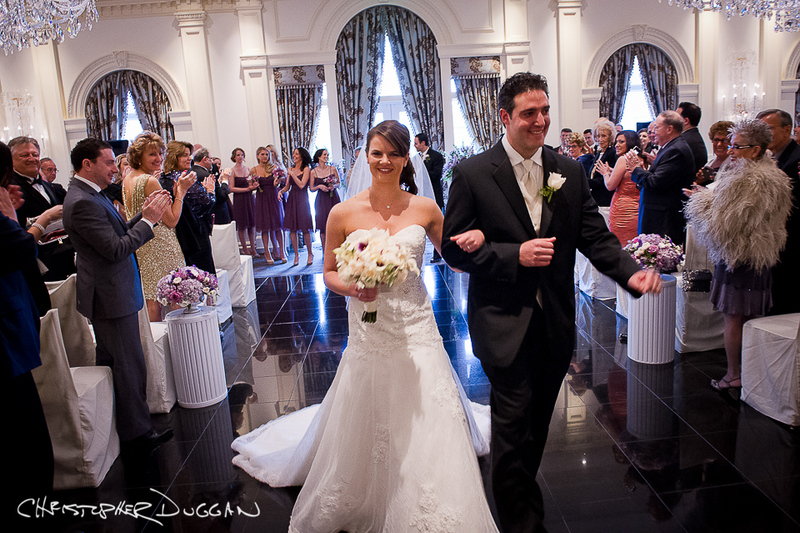 I met Kimberlie & Andrew through Yael & Adam, whose wedding I photographed last year at The Rockleigh, too. There’s a great garden at The Rockleigh, so we made time to make photographs near the pretty trellises. At sunset, we ventured over to some beautifully lit fountains on The Rockleigh grounds. I have Yael & Adam to thank for introducing me and recommending my wedding photography to so many of their friends. My business continues to grow through the heartfelt referrals of my past clients, and it feels wonderful to have such enthusiastic support.